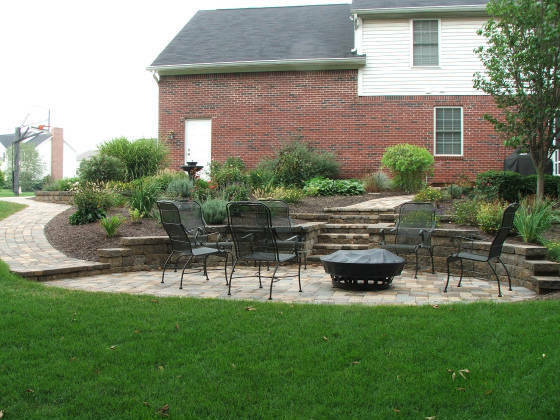 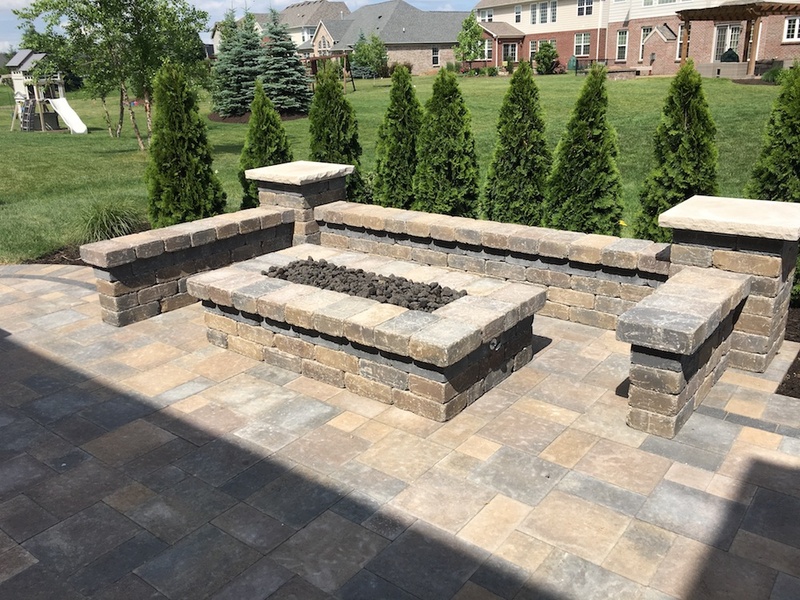 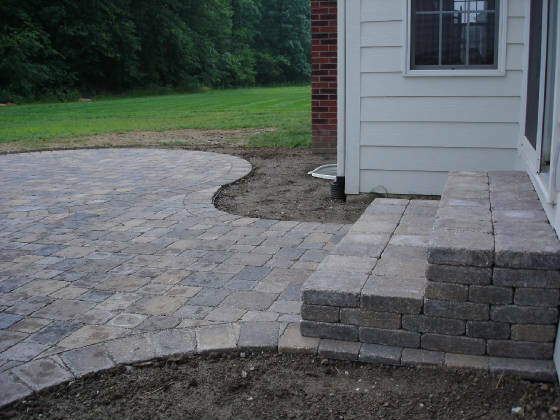 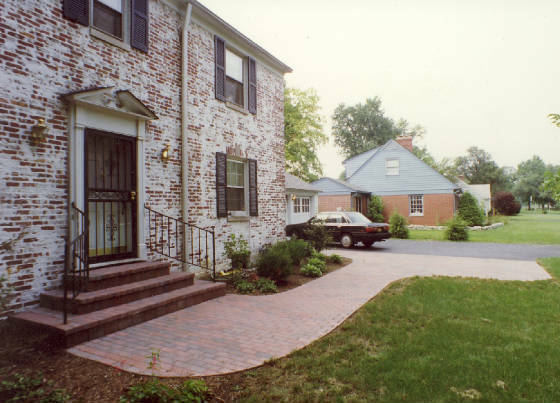 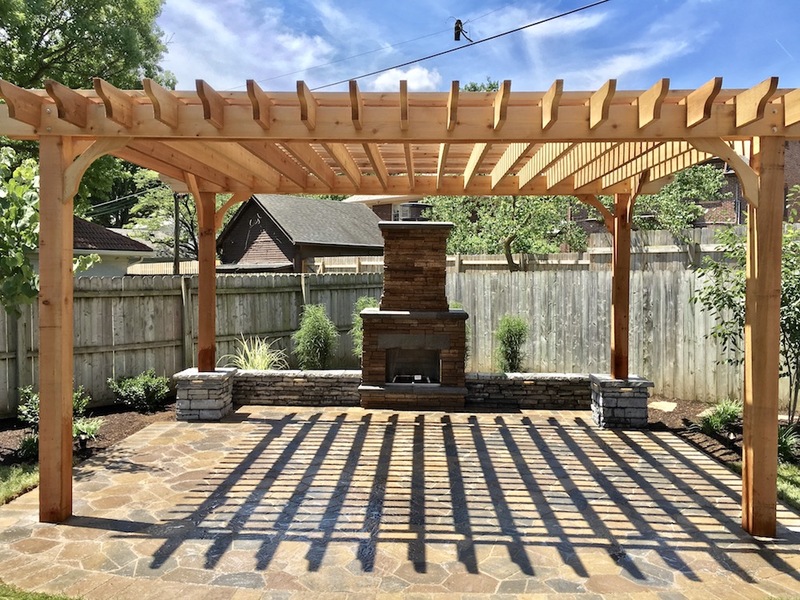 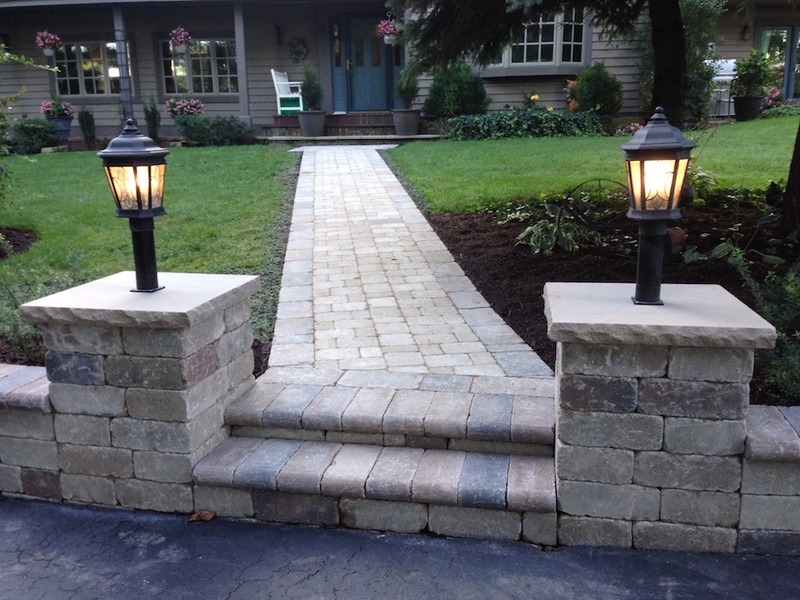 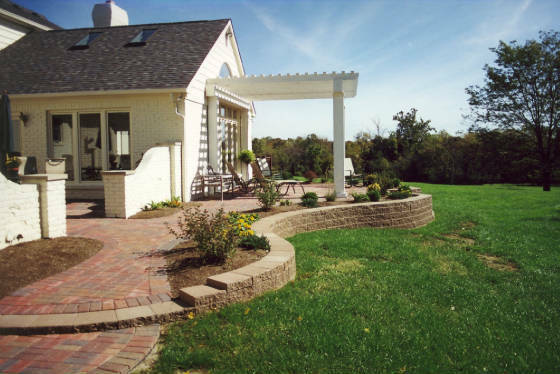 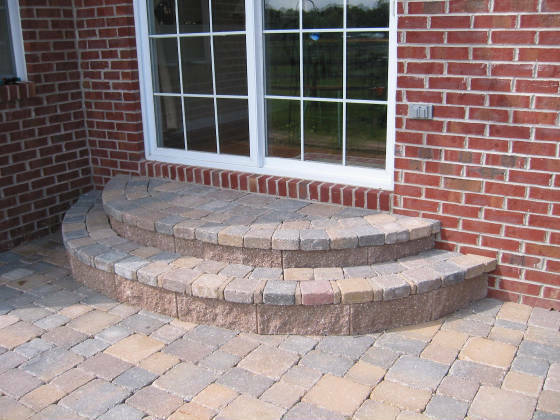 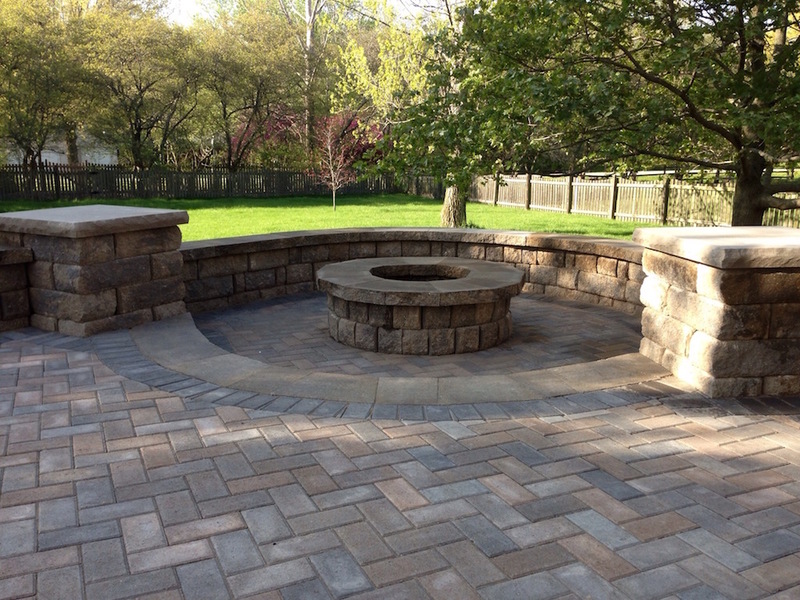 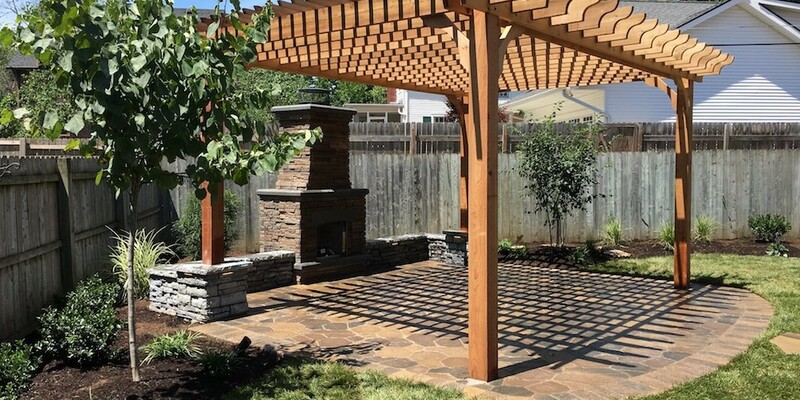 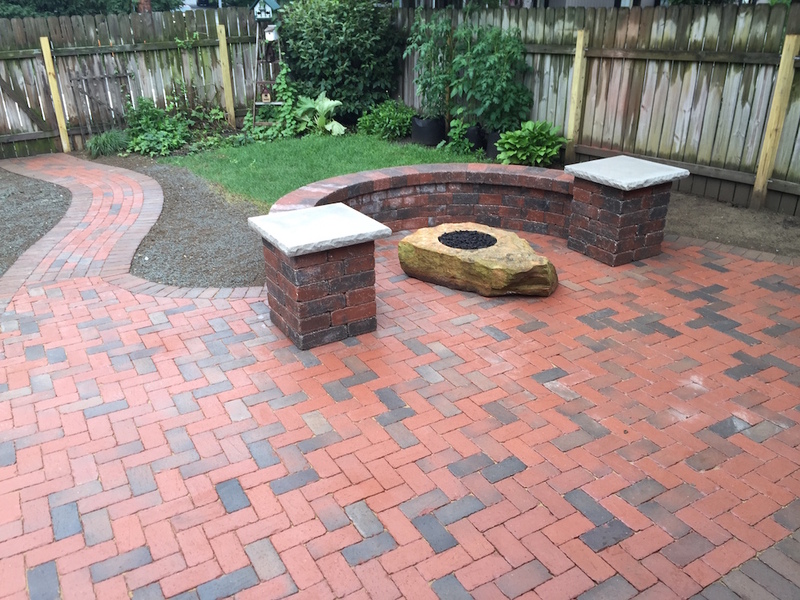 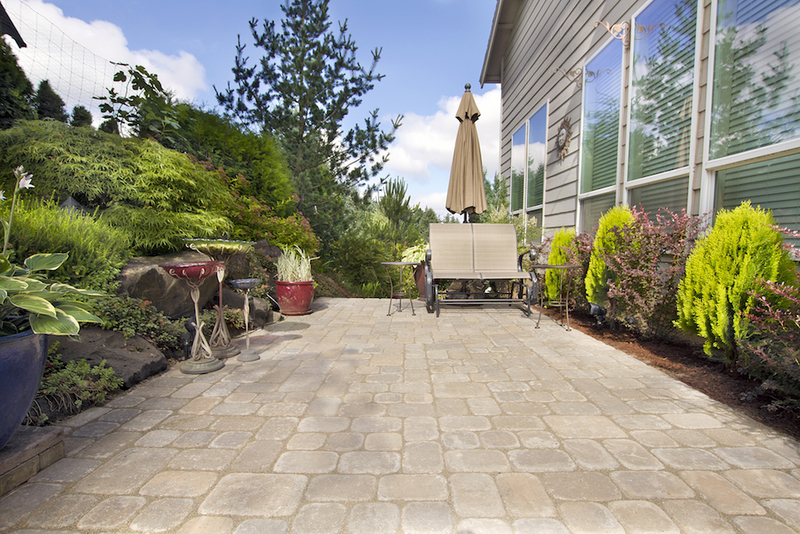 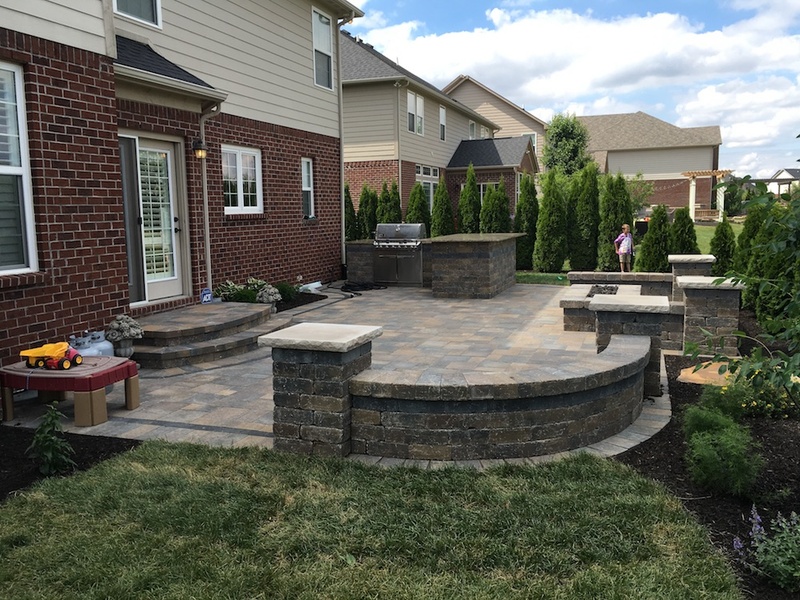 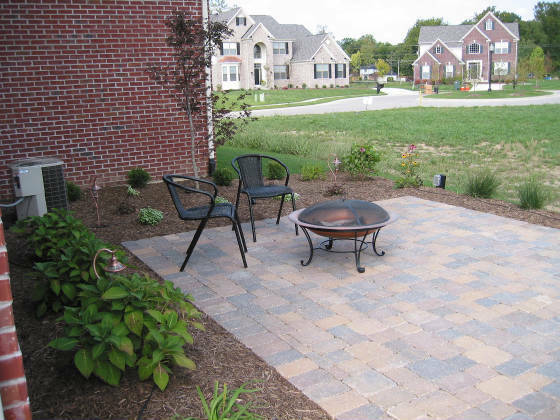 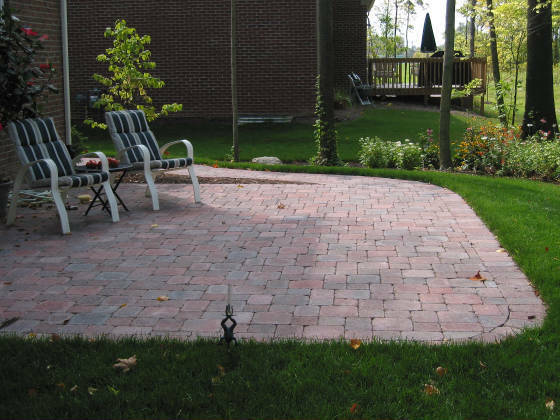 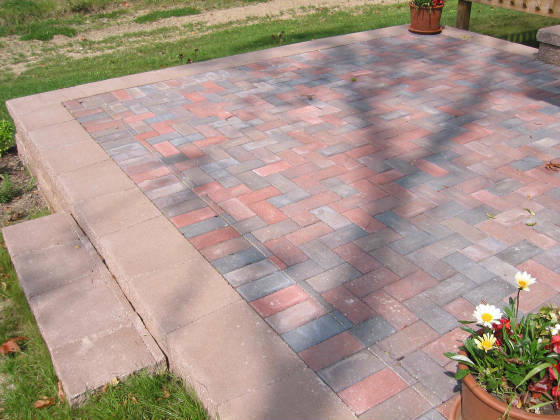 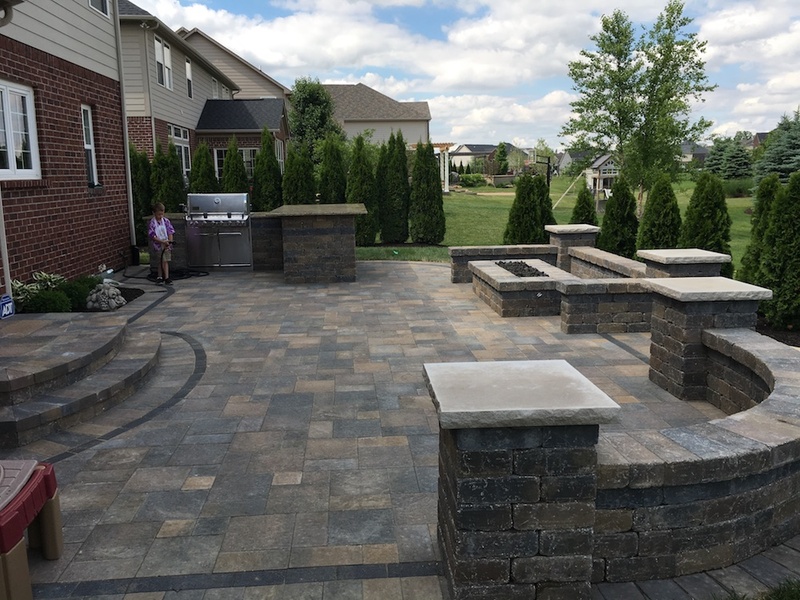 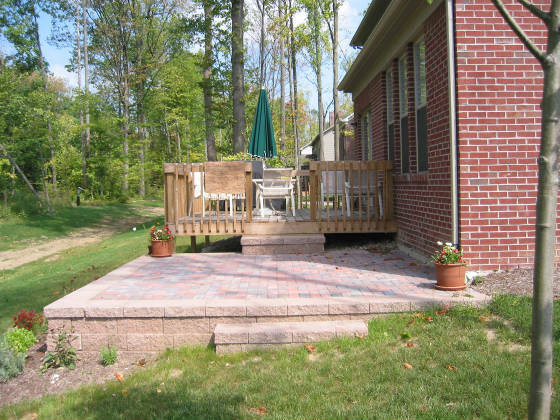 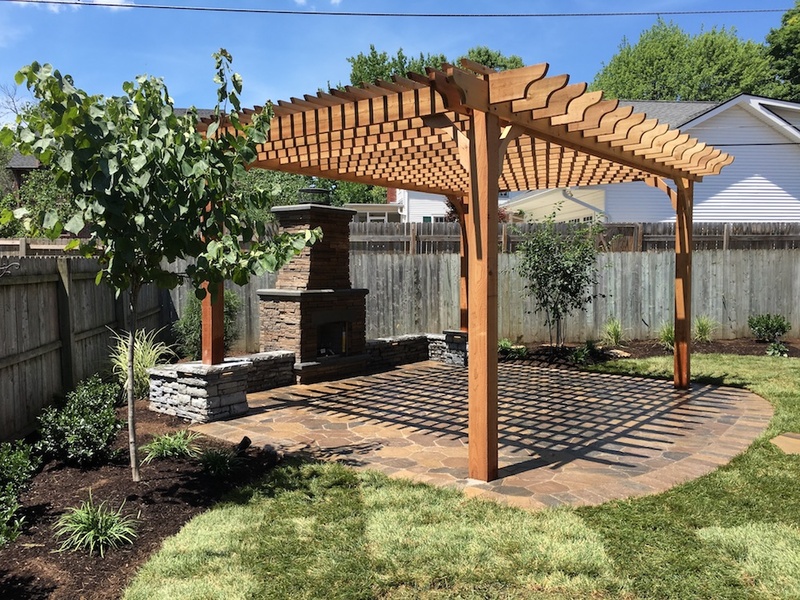 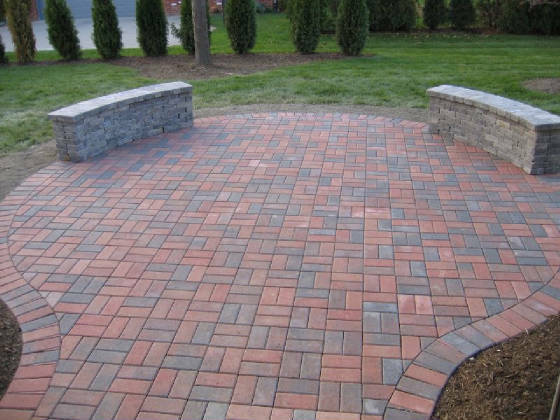 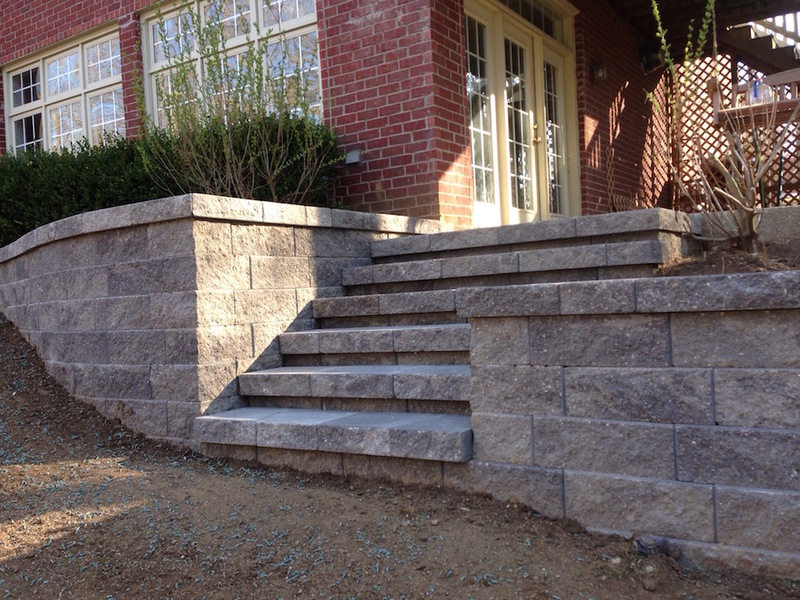 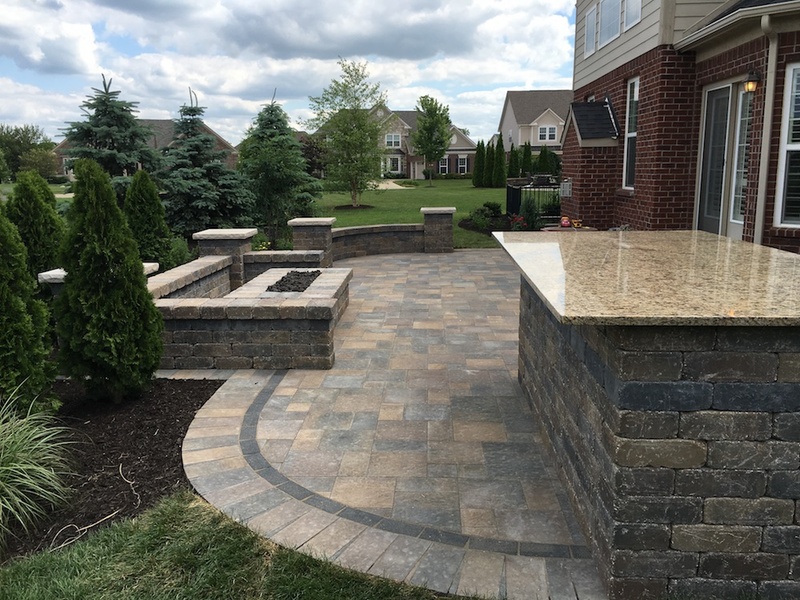 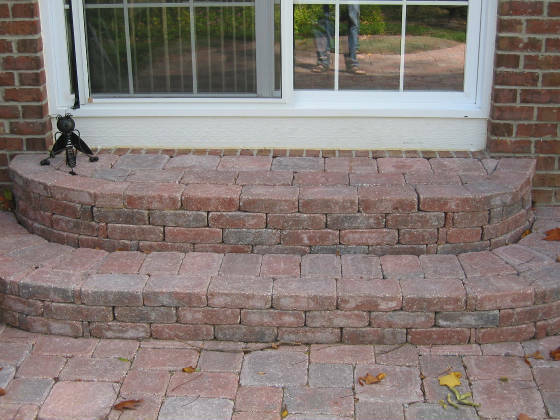 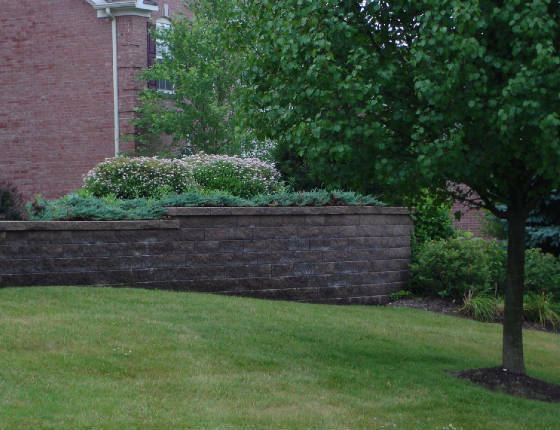 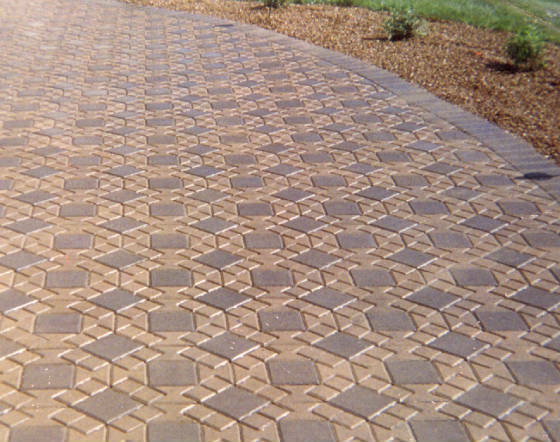 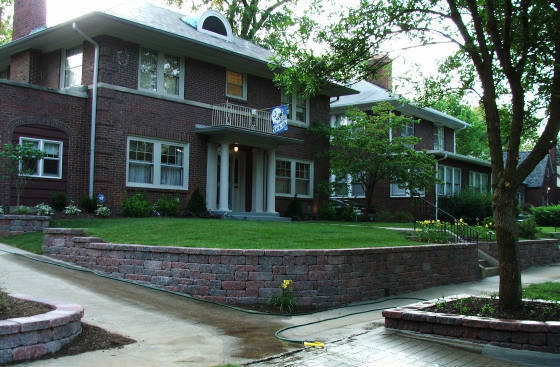 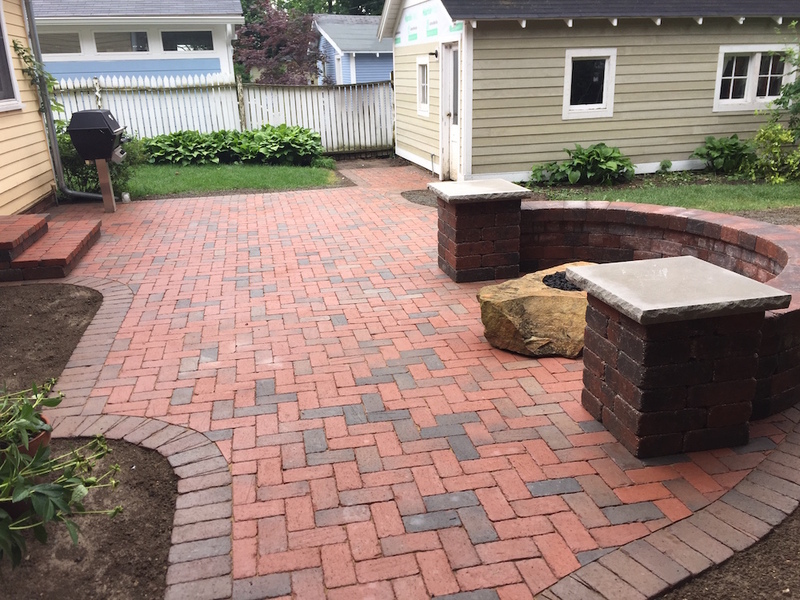 Whether you want brick paver or natural stone, our experts will help you design the retaining walls, patio, steps and/or walkways to fit your needs. 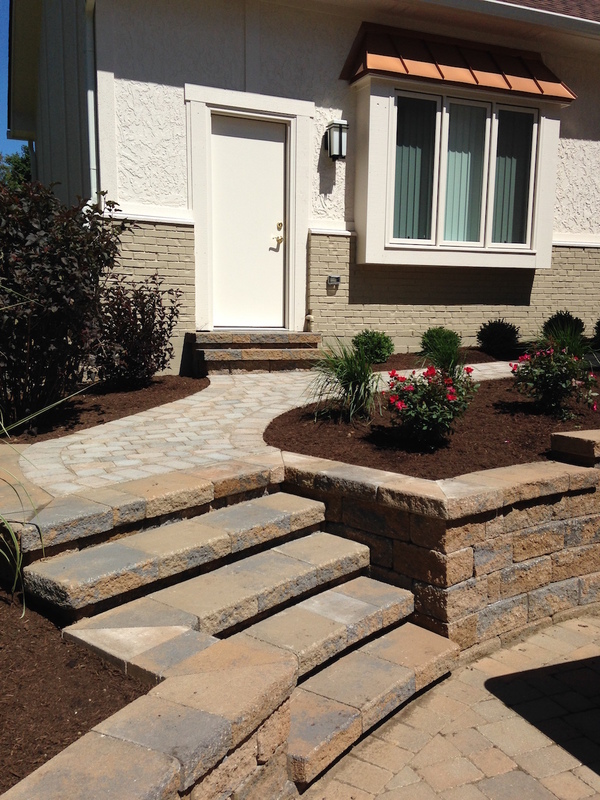 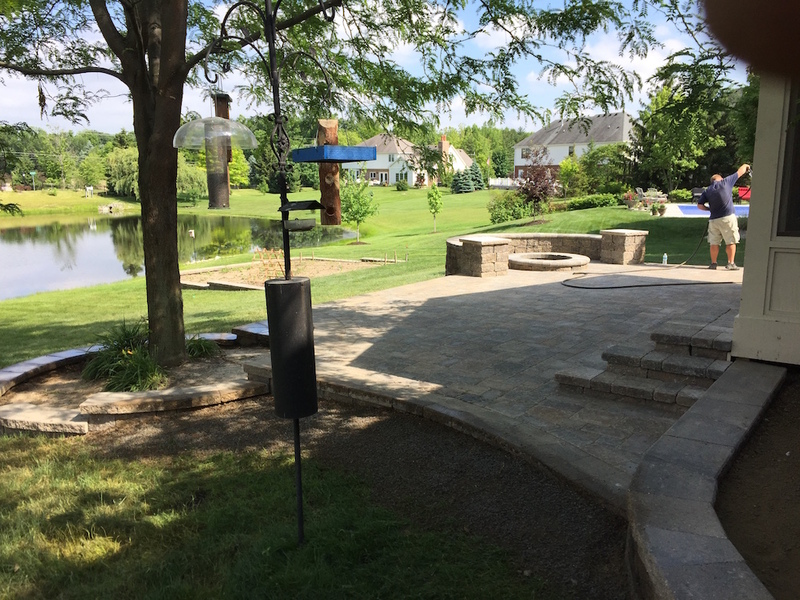 Second Nature Landscapes has designed and installed hundreds of hardscapes and the possibilities are endless. 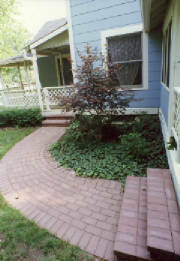 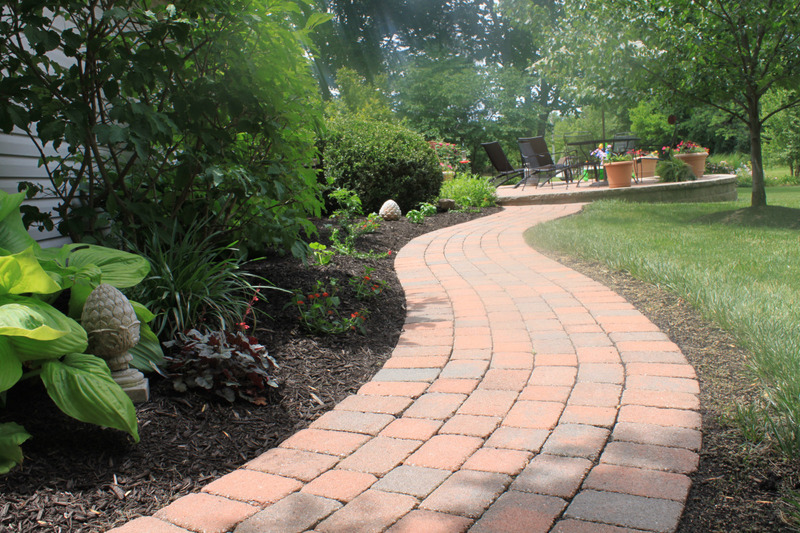 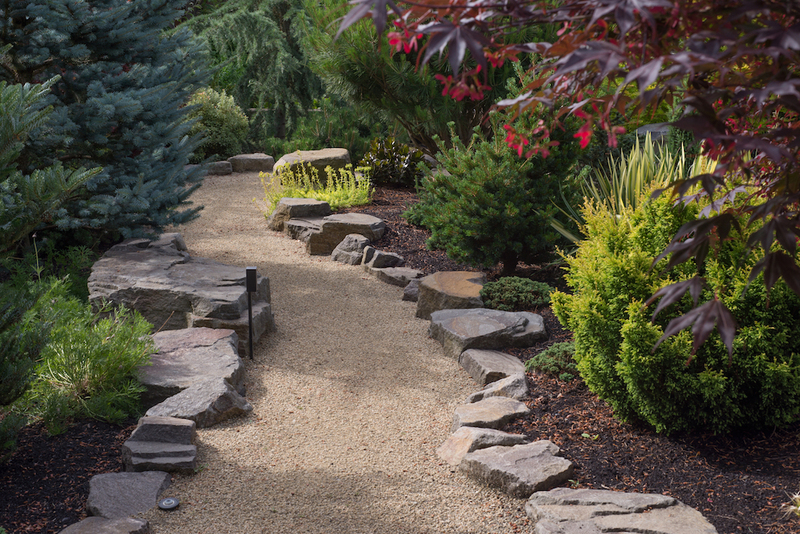 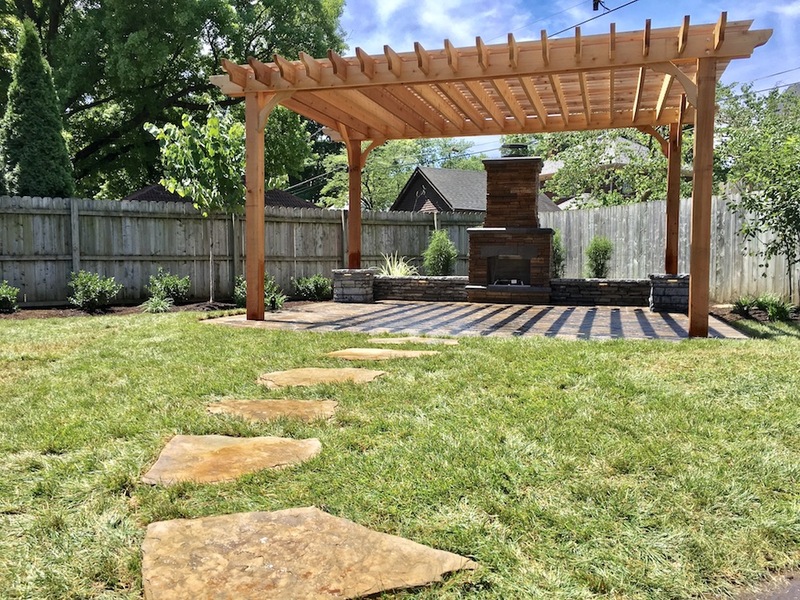 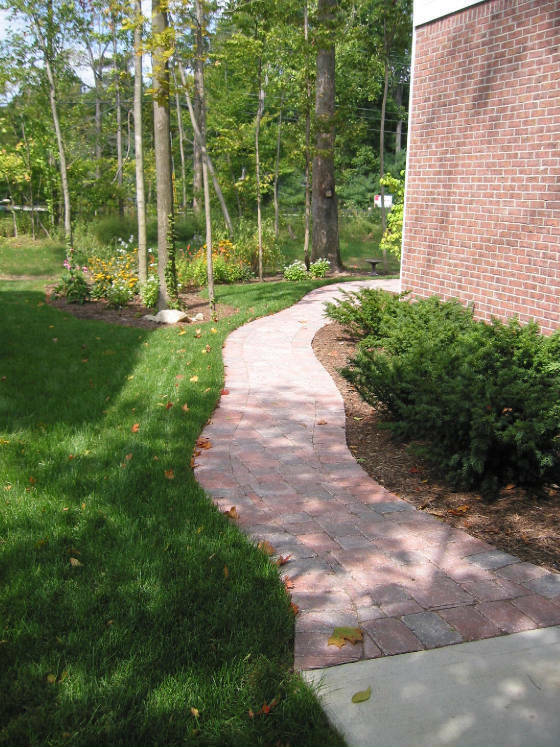 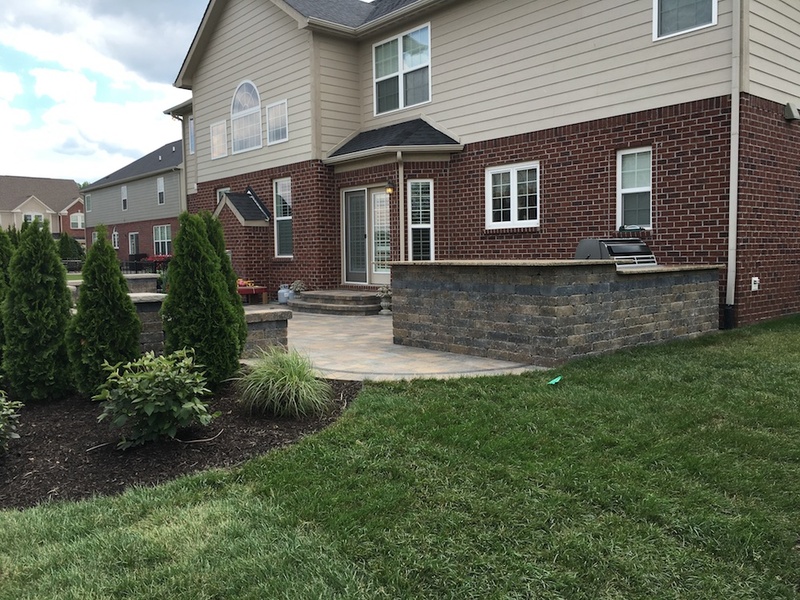 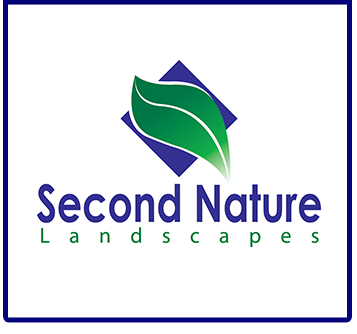 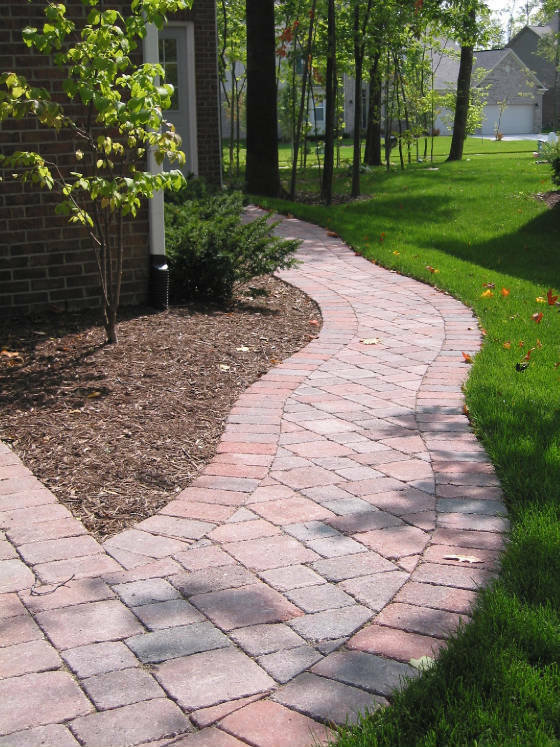 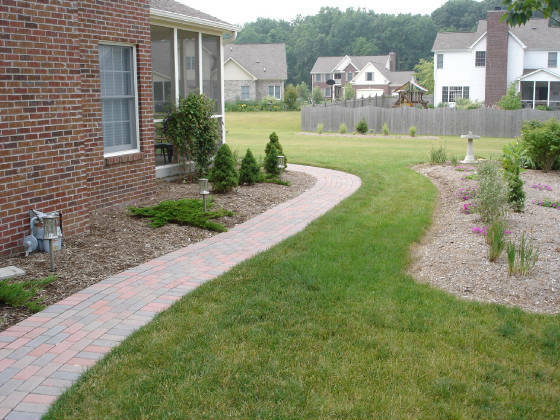 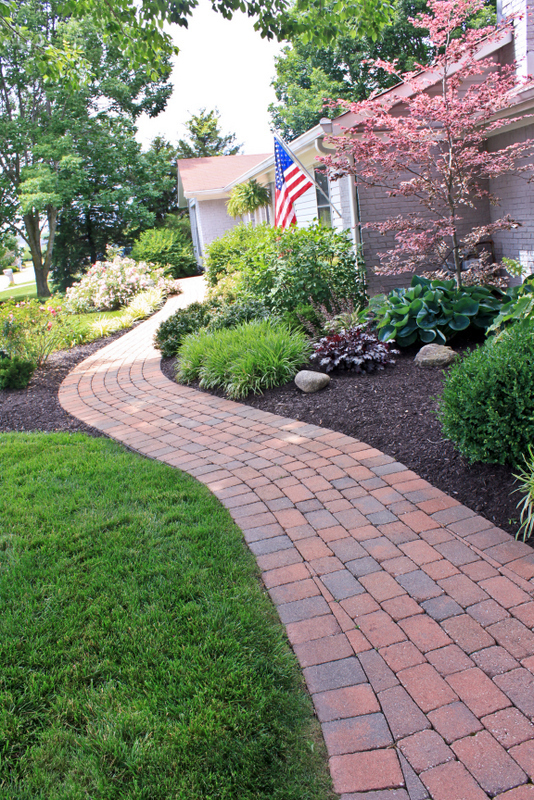 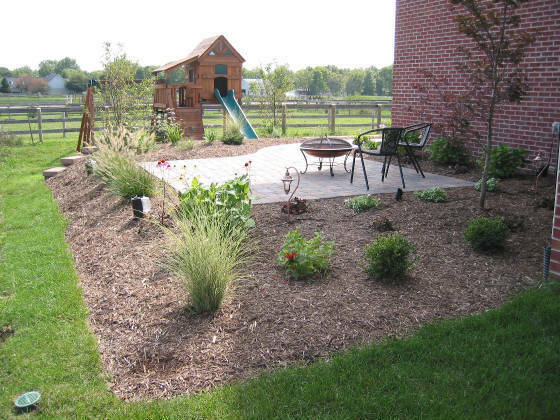 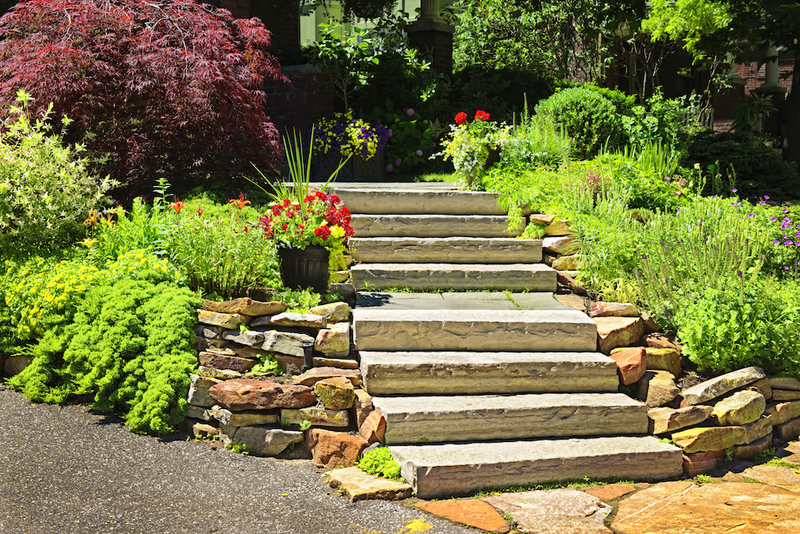 From straight to curved, brick or stone, steps or landings—whatever the unique needs of your property, Second Nature Landscapes will design the right application for you. 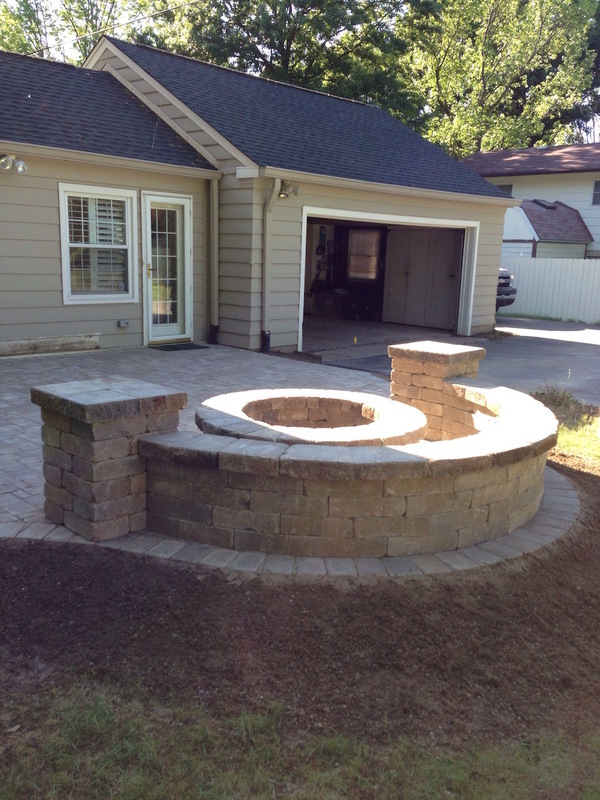 Get started by contacting us here!